Trackpads and mice are great for some things, but inefficient for others. For example, to select a menu item, you must move the cursor to the menu bar, click, move it to the item you want, and then click again. It’s much faster to use a keyboard shortcut. But not all menu items have keyboard shortcuts, nor do some important macOS actions, like launching specific apps. In this article, you’ll learn how to define keyboard shortcuts for both of those things. Open TextEdit and click the File menu. 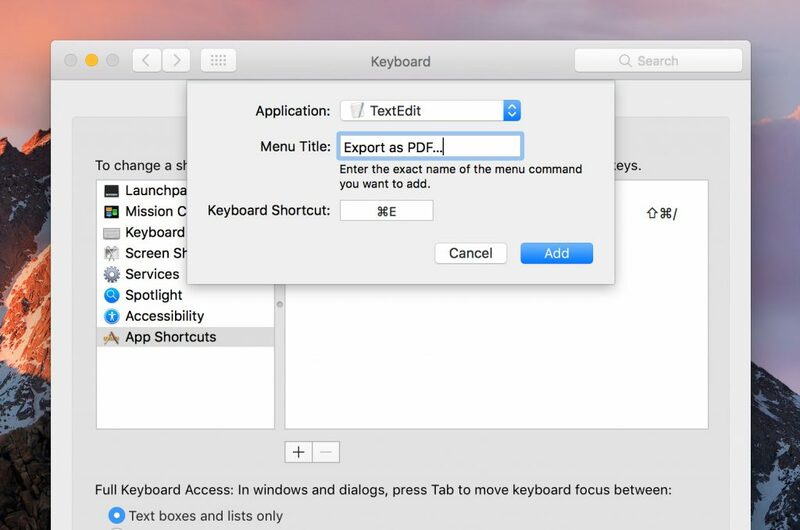 You’ll see Export as PDF — a useful action — lacks a keyboard shortcut. Let’s rectify that. Open System Preferences, select the Keyboard pane, and then click the Shortcuts tab. From the sidebar, select App Shortcuts. 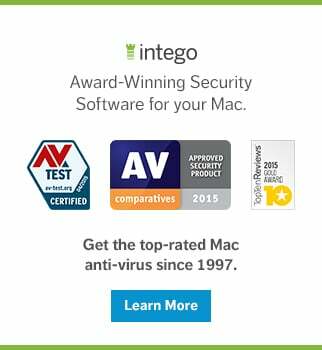 Click the + button, and from the Application menu, choose TextEdit. 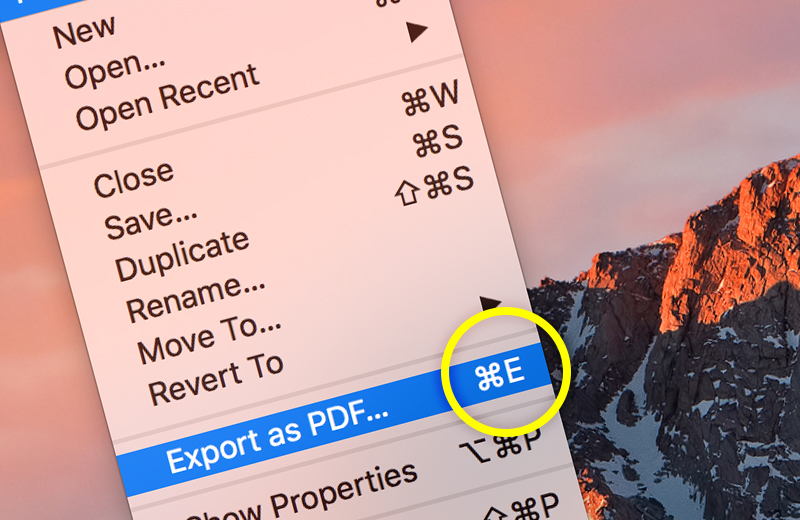 In Menu Title, type the menu item’s name exactly — Export as PDF… (the ellipsis character is required — type that with Option+;). In Keyboard Shortcut, define a shortcut for the item, such as Command+E. Click Add. Back in TextEdit, click the File menu. You’ll see your new shortcut, ready to use. Although you can’t remove existing keyboard shortcuts from menu items, you can change them. For example, if you sometimes accidentally quit Safari when trying to close a window (given that Q is right next to W), you can add an extra layer of safety. 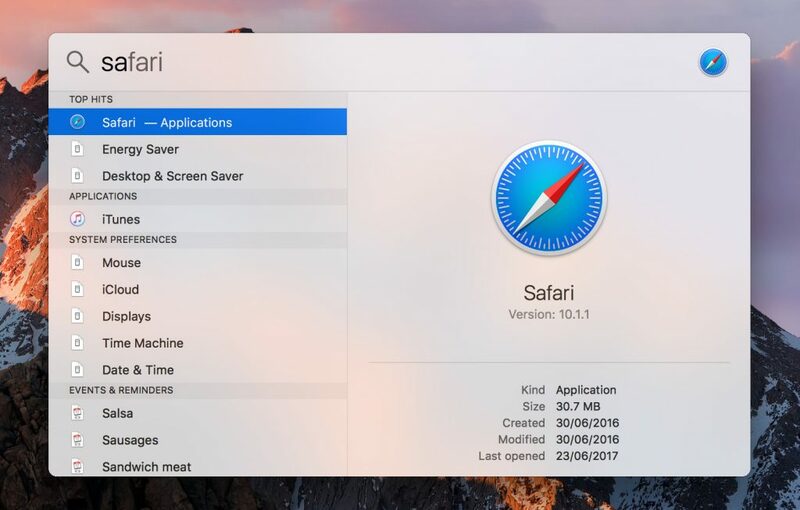 In System Preferences, follow the process outlined for adding the Preview shortcut, but select Safari for the application, and use Quit Safari for the menu title. For the shortcut, use Ctrl+Command+Q, which is much harder to trigger by mistake than Command+Q. Many applications share common shortcuts, and these can also be defined in System Preferences. For example, Window > Zoom has a window make better use of available screen space, by expanding vertically, or sometimes filling the entire screen. In System Preferences, create a Zoom shortcut by choosing All Applications from Application, and typing Zoom in the Menu Title field. However, don’t go for the obvious shortcut, Command+Z — that’s already taken by Undo. Two menu items cannot have the same shortcut, and Undo’s would disappear if you created something new that clashed with it. Instead, use something like Ctrl+Command+Z. Rather than bringing up the Dock and clicking on an app or document — or, worse, having to locate it in Finder — you can use the keyboard to launch such things. 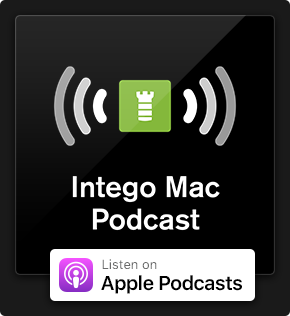 The built-in way in macOS is Spotlight. Command+Space brings up the Spotlight window, and you start typing the name of what you want to launch. Apps are usually listed first, with folders and documents further down. 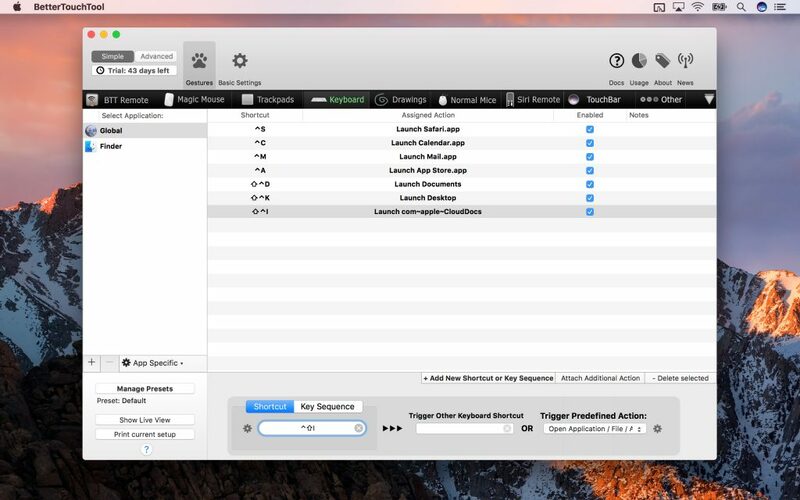 BetterTouchTool, which we mentioned in a piece on unlocking the power of your Mac’s trackpad, provides an even faster route to often-used apps and files. Install and launch the app, and select Preferences from its menu bar extra. In the Keyboard tab, click Add New Shortcut or Key Sequence. 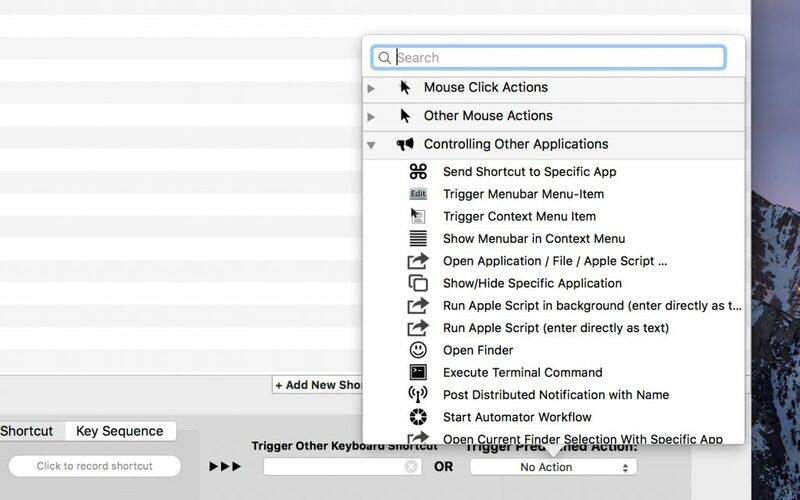 In the Trigger Preferred Action menu, expand Controlling Other Applications and click Open Application/File/AppleScript. In the drop-down sheet, navigate to and select what you’d like to create a shortcut to — let’s use Safari. Click Open to confirm your choice. The sheet will close, and the Shortcut field will be highlighted in the main BetterTouchTool window. Type your shortcut, again taking care to ensure there are no clashes with shortcuts in apps you use. Ctrl+S will be fine for most people, or Ctrl+Shift+S. You can create many such memorable shortcuts, for super-fast access to all of your favorite apps and folders. And all those seconds saved you’d otherwise have spent using the trackpad or hunting through folders will soon add up. 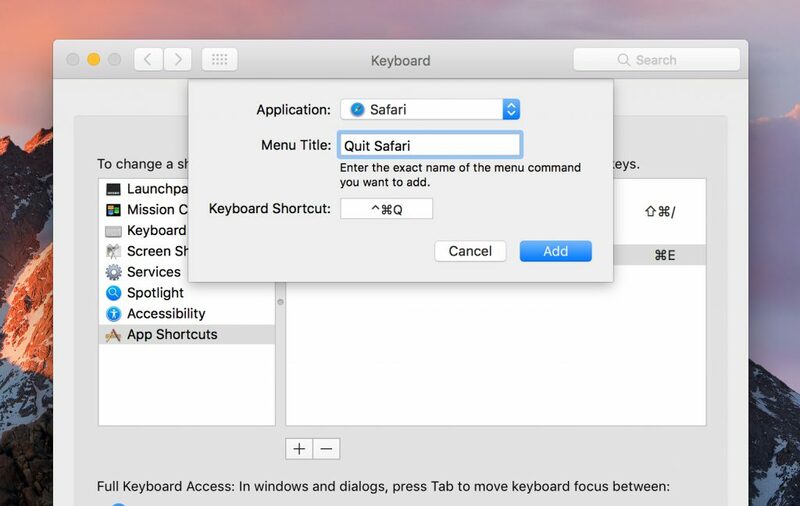 This entry was posted in How To, Software & Apps and tagged keyboard shortcuts, macOS. Bookmark the permalink. Thank you for describing these procedures. In creating an app-specific custom keyboard shortcut, you mention that we need to use the menu item’s name exactly. What if we have the same name twice in the app’s menu but for different actions? For example, in macOS pages, there is “Format->Font->Ligature->Use Default” and also “Format->Font->Baseline->Use Default”. Putting in “Use Default” as the name assigns the keyboard shortcut to the first one, i.e. the one under “Ligature”. How can I make macOS understand that it is for the second one, i.e. “Baseline”? Thx!